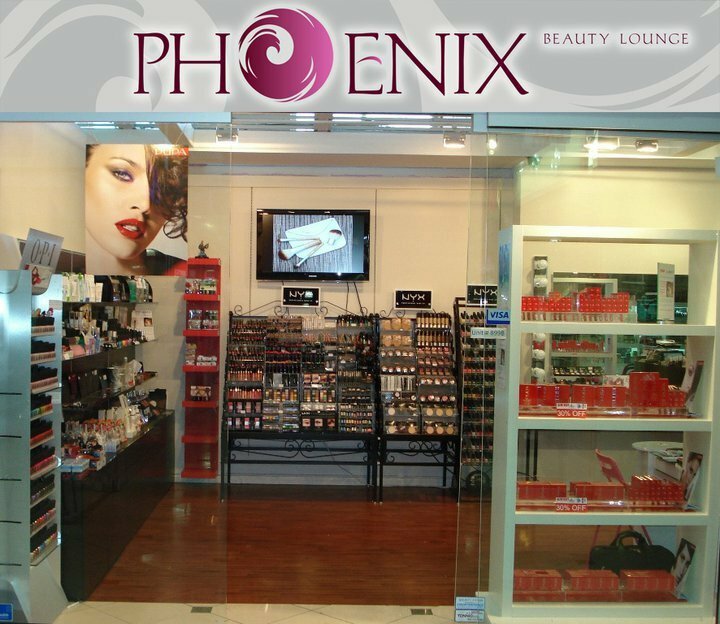 Phoenix Beauty Lounge was created by and for people with a soft spot for Beauty. At Phoenix Beauty Lounge, we believe that aggressive selling is out of fashion and so “last century”! Today’s retail is all about hearing your Customer, creating an elegant, pressure-free shopping environment and offering a great product selection at reasonable prices. Our store specializes in carrying hot makeup and beauty products celebrated by professional makeup artists and online beauty gurus. Thanks to knowledgeable, selective buying, Phoenix Beauty Lounge is able to offer professional brand name products that deliver results. For beautiful bargainistas with a budget in mind, we have developed a hand-picked selection of no-name, made in China, affordable makeup and tools. They will instantly satisfy your beauty craving without breaking the bank. Our Customer is elegant and fashion-savvy, with her unique sense of style, bright imagination and constantly evolving makeup and beauty skills. We are passionate about Beauty, and to be completely honest with you, it shows..
Hope you enjoy our website and your shopping experience with us will be effortless and pleasant. Hi my name is Marie, I have been a nail tech for over 39 years long before all the great products that are now on the market. I was a teacher during the 80s 90s I had retired going into other rhelms of the beauty world , I have done sculptured nails, gel and wraps, tips and overlay but never shellac, I am not sure if its similar as gel only with colour, read your blog on applying but need to know how to fill, does one have to file the cuticle area as doing a fill on a tip and overylay. Or does the entire st have to be removed. Regards, Marie Beauty with Elegance.